About | Penrith BID - Improving the economic potential of Penrith, Cumbria. 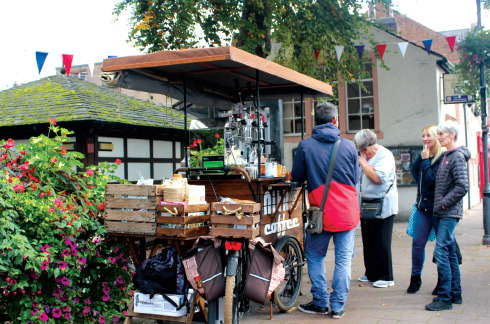 In a nutshell, we’re a partnership between businesses and organisations based in the centre of Penrith, working together with Eden District Council, Penrith Town Council and other partners to improve trading conditions in the town. A business improvement district (BID) is a defined area, whose businesses pay an additional amount (or levy) on top of their business rates. This money is used to fund projects within the district’s boundaries. BIDs can also draw on other public and private funding streams. There are more than a hundred BIDs in the UK, and Penrith BID was first established in April 2013, after a vote amongst businesses in the BID zone, and again following a further vote in 2017. Businesses gave a resounding thumbs-up to having a business improvement district for the next five years, after which there’ll be the opportunity to vote again. 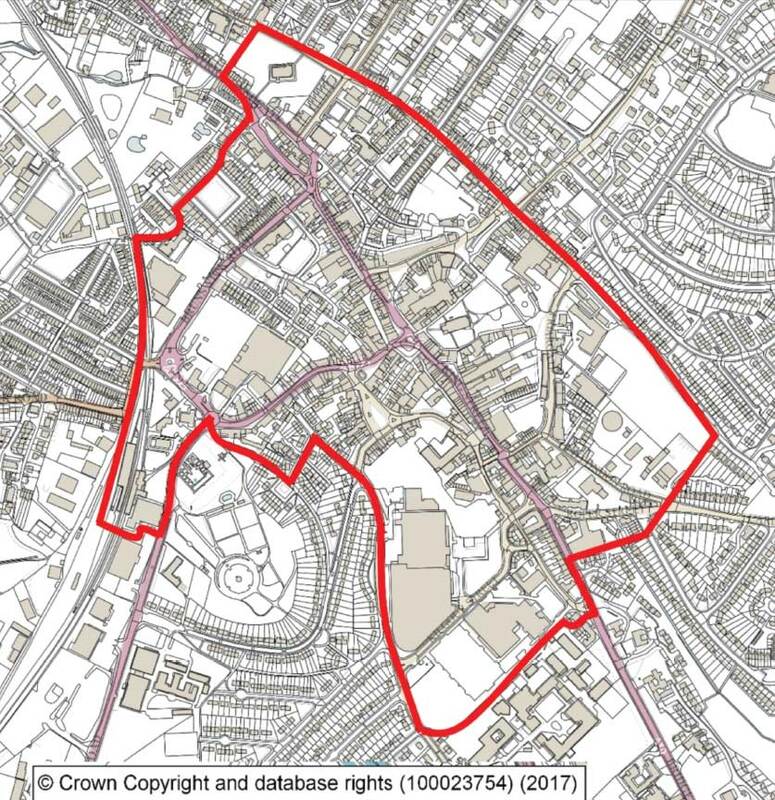 Penrith BID includes and is funded by the businesses in the defined zone which have a rateable value of more than £4,000. That means local traders and businesses are investing in improving the town, for everyone’s benefit – for themselves, their staff and their customers. 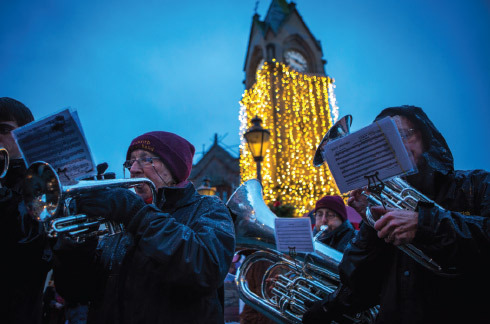 The BID’s work is guided by an enthusiastic board of local business people and charity representatives as well as a Penrith Town Council representative. To PROMOTE Penrith as a shopping destination and service centre offering a distinctive choice of shops, festivals & events. 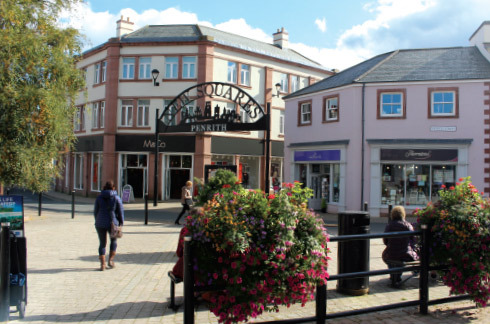 Making Penrith the location of choice for visitors exploring Cumbria. 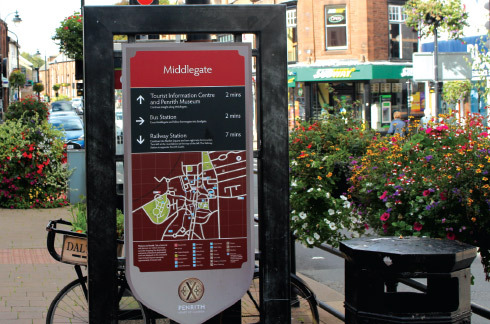 To make ACCESS to Penrith town centre hassle-free and with minimum cost to staff, customers and visitors throughout the day. Exploring ENTERPRISE opportunities, promoting viable businesses in Penrith, ensuring there are opportunities for businesses to benefit from economies of scale and vacant units are filled. Taking PRIDE in Penrith by maintaining a bright, safe and customer-friendly environment. One which residents can be proud of, and visitors can enjoy. Building an effective PARTNERSHIP between the town’s businesses, organisations and local authorities for the benefit of Penrith town centre.